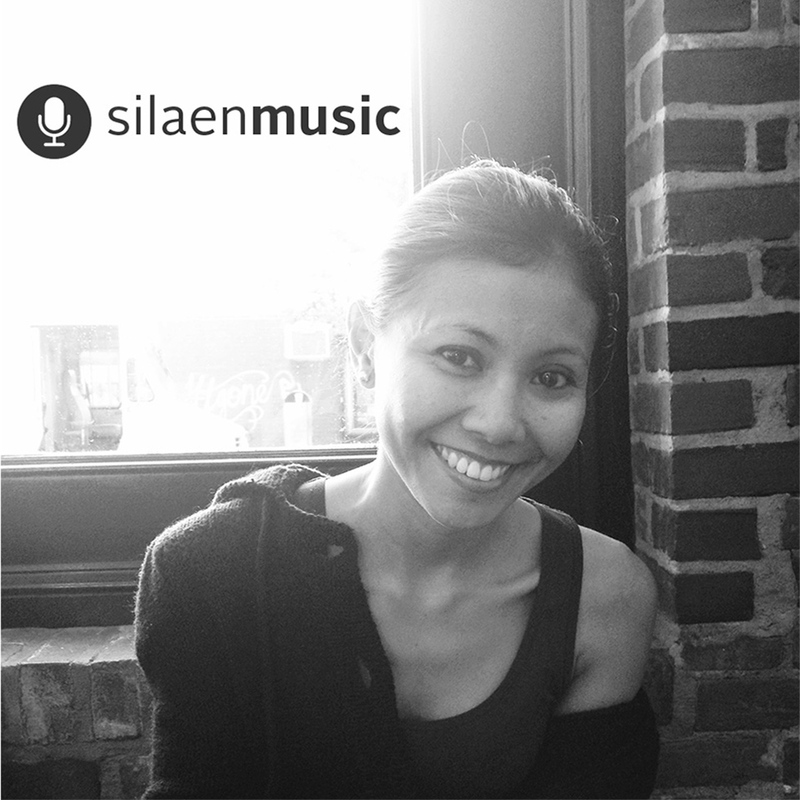 Susi Silaen is a professional vocalist and wedding singer from Indonesia. 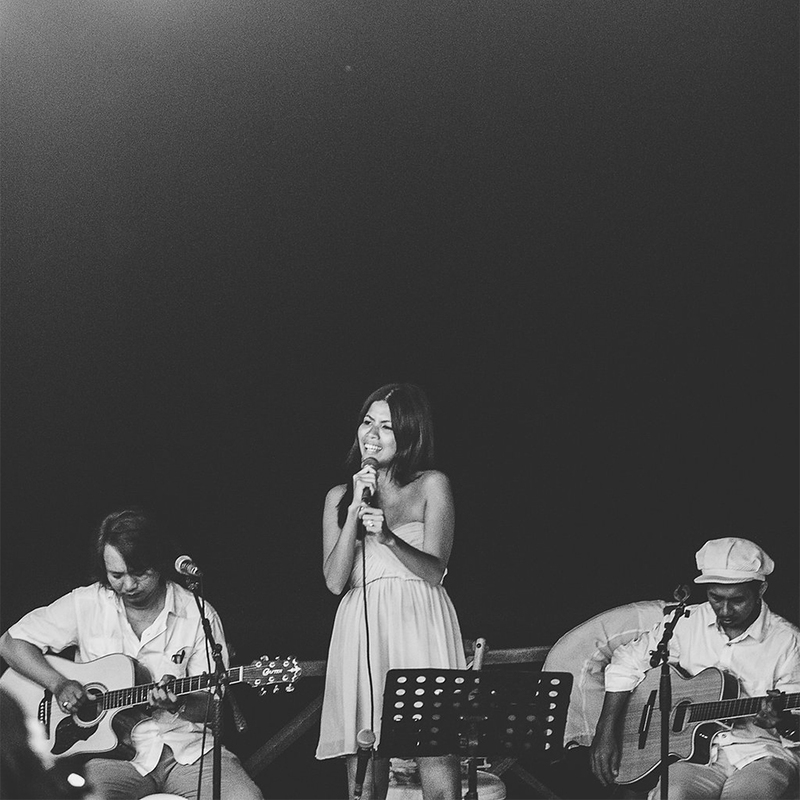 Susi and her band understand the nuances of live wedding performances in Bali, having performed for hundreds of wedding receptions and special events at many of Bali’s top venues in Uluwatu, Jimbaran, Seminyak, Canggu, and Ubud since 2007. 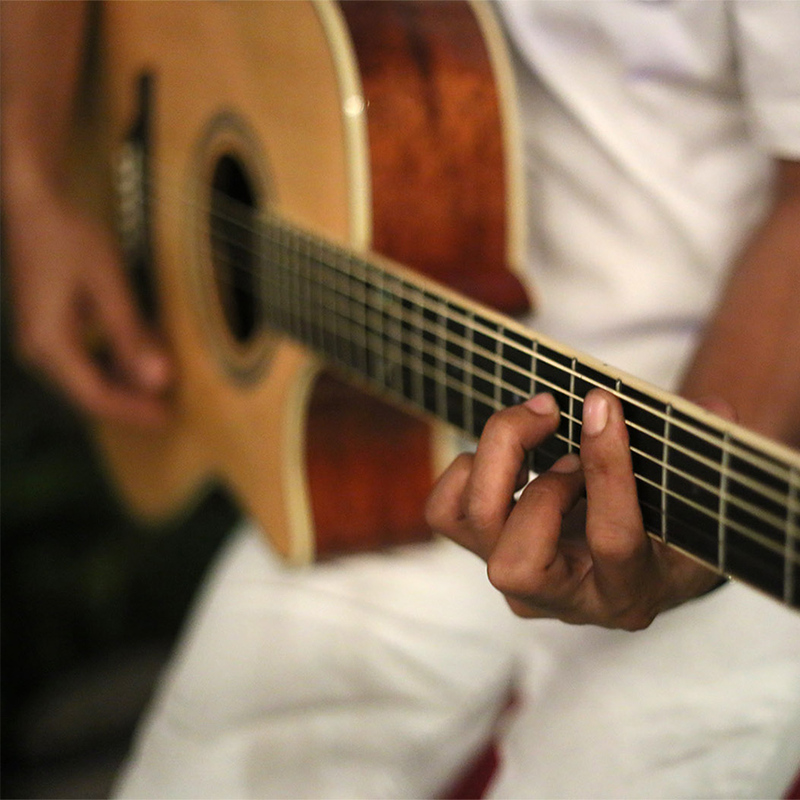 Nothing quite compares to live music when it comes to setting the mood for your wedding or special event. Choosing the right Bali wedding band ensemble and a carefully crafted playlist are essential for creating a truly special and memorable event. 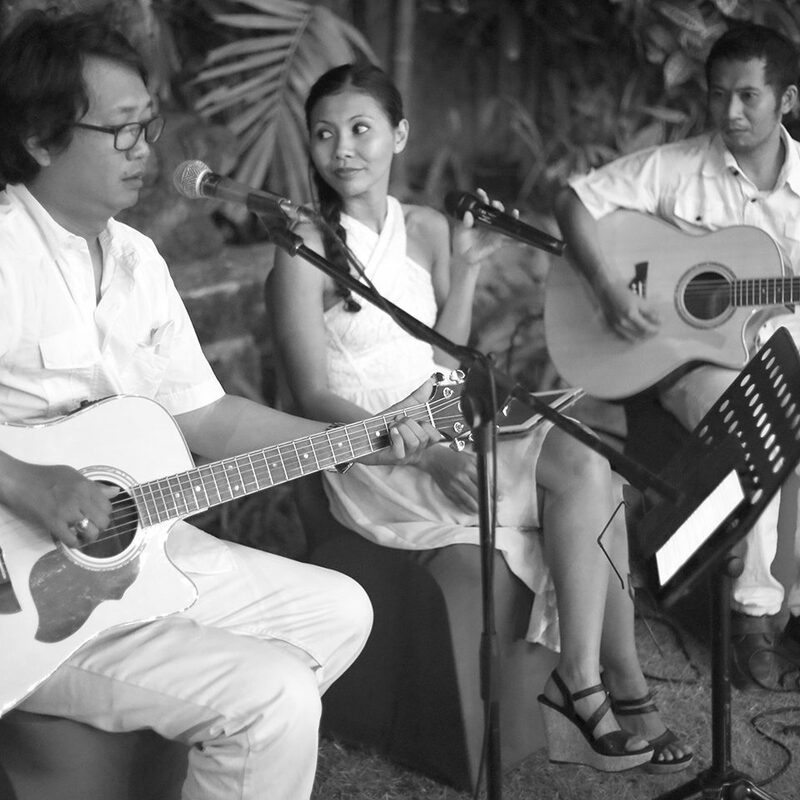 Silaen Music offers a boutique-style live performance for Bali weddings and special events. 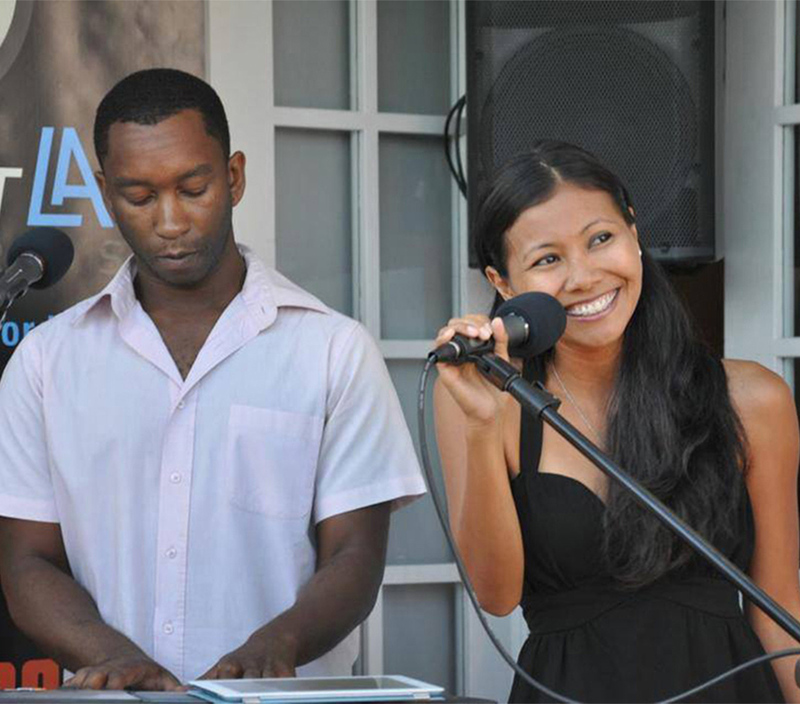 Susi and her team are able to personalize each performance in order to better reflect the style of the event as well as the client’s musical tastes. 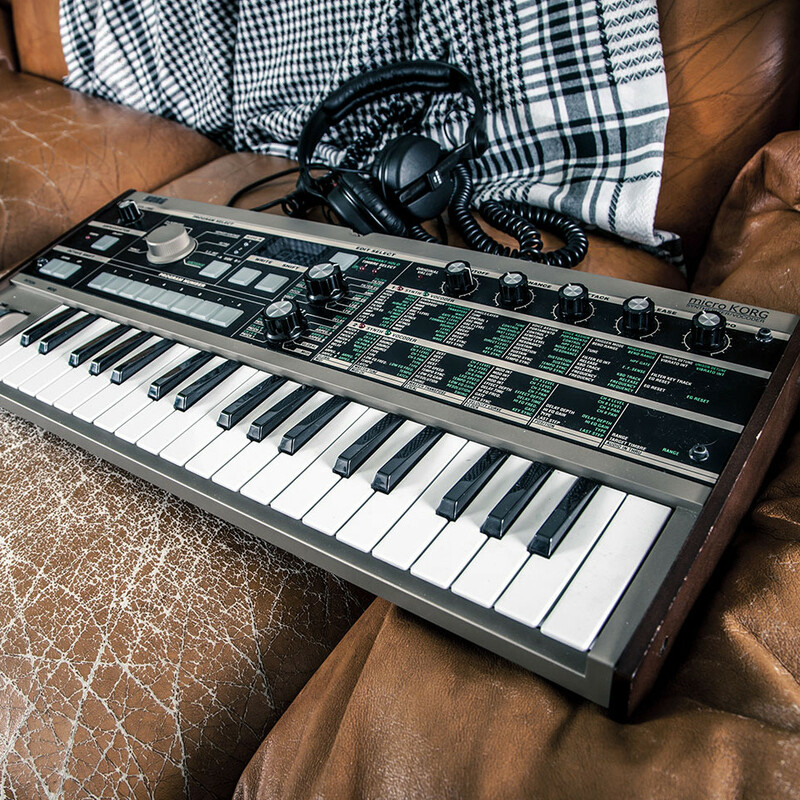 From choosing the right ensemble and sound system to curating a playlist and special requests, the team at Silean Music works with each client in order to personalize their live performance. 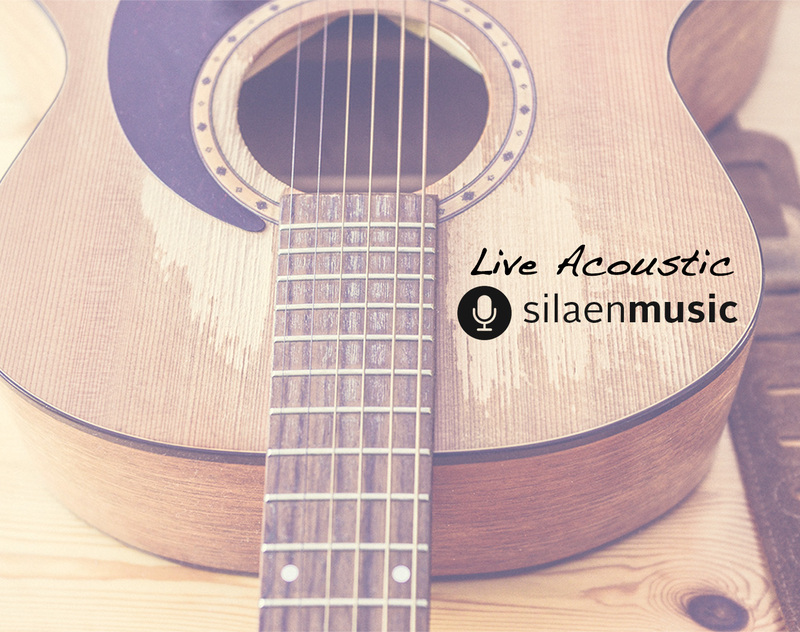 If you don’t quite understand all of the technical details necessary for a live performance, it’s ok. Silaen Music offers a variety of ensemble options, from an intimate, acoustic trio to a full Bali band with drums, and provides personal assistance in navigating the technical aspects of sound systems and lighting. 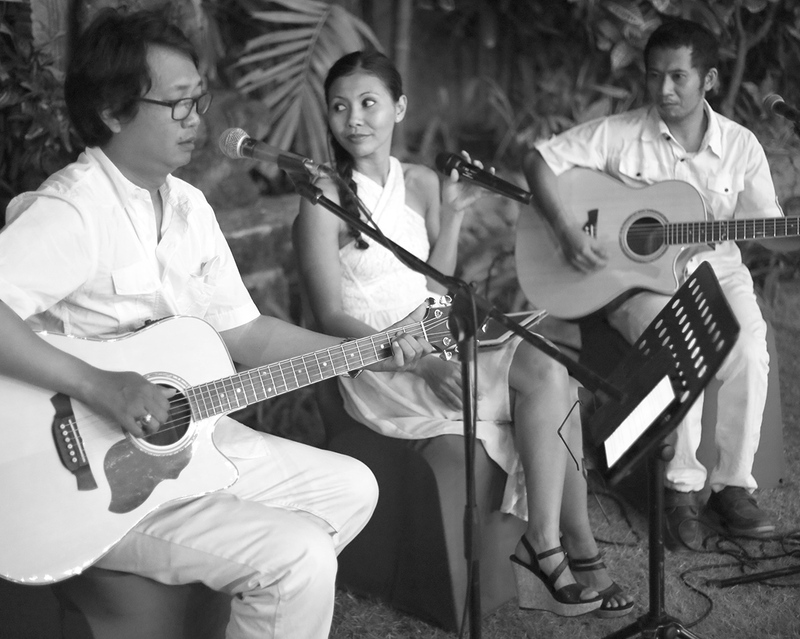 Whether it’s a strings ensemble for a black tie event or an acoustic trio for your intimate wedding reception, Silaen Music is the professional Bali wedding band that you can count on to provide a memorable performance on your special day. 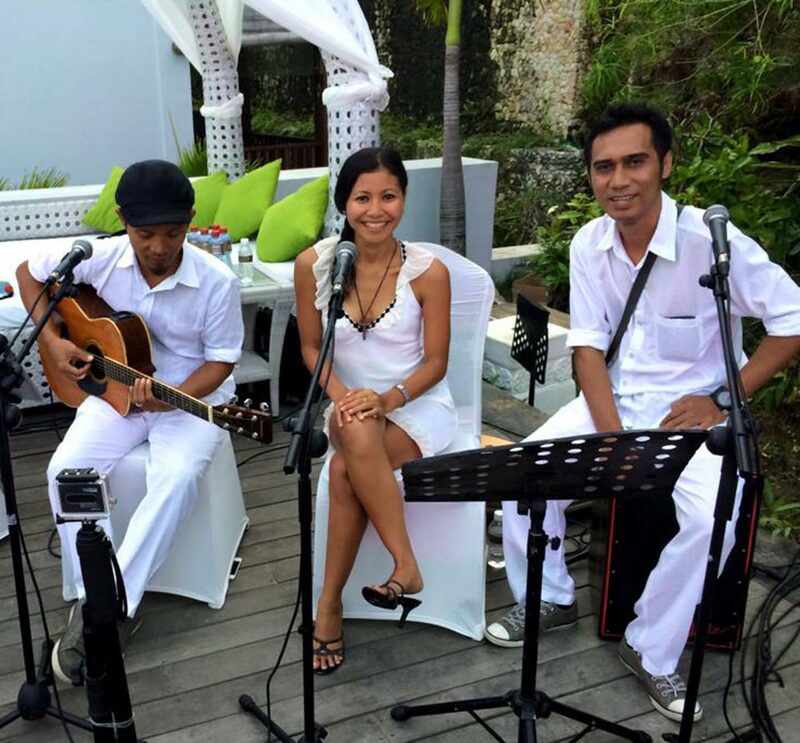 Having performed live in hundreds of Bali weddings and special events, Susi and her team are happy to share their insights and offer suggestions. 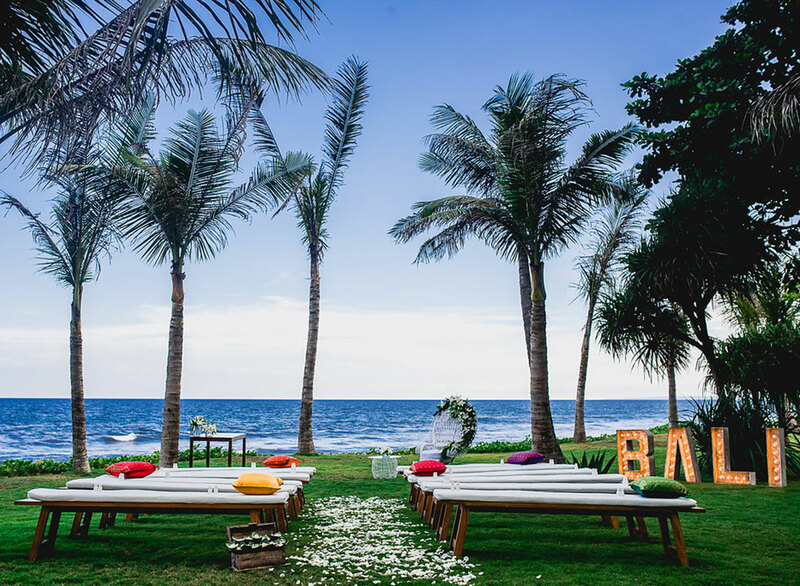 Having performed live in hundreds of Bali weddings and events, we are happy to share our insights and offer suggestions to help you plan a memorable event. 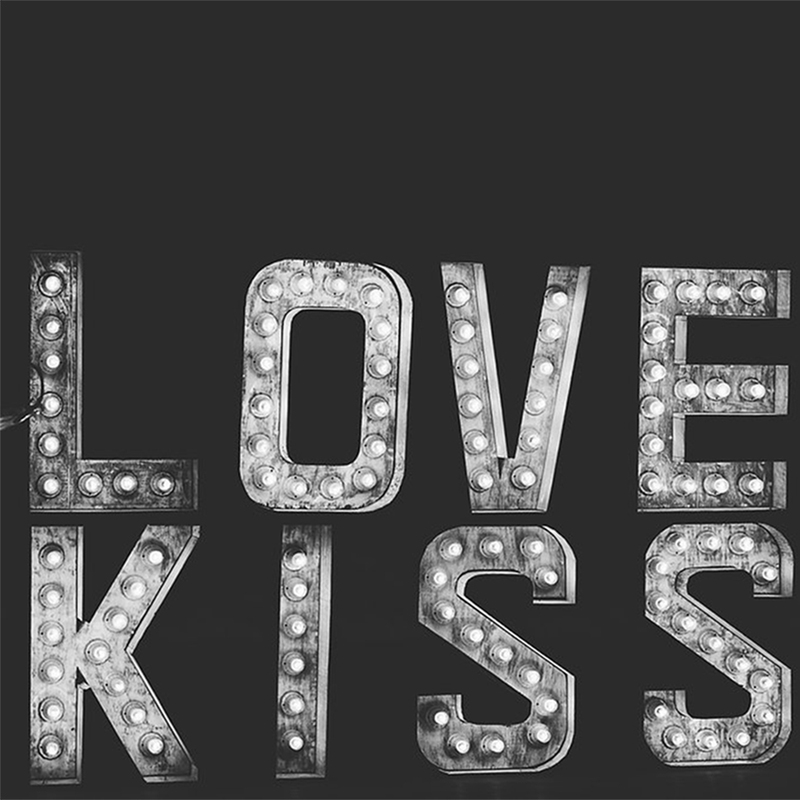 All of our ensembles can be paired with a high-quality sound system and lighting packages. 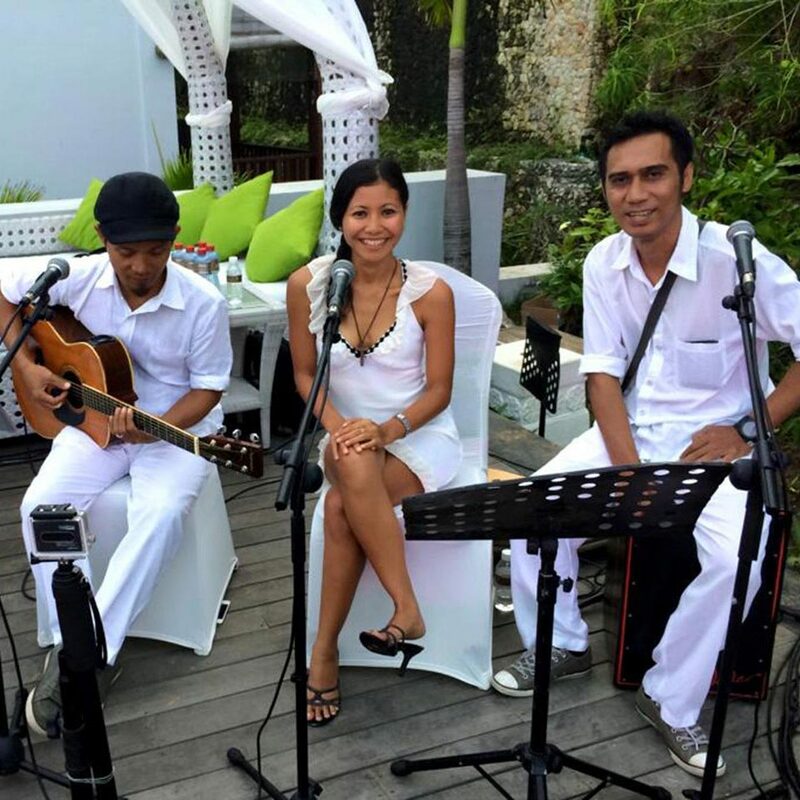 While we can work with outside sound system vendors, keep in mind that there can be significant differences in sound quality from the various sound system vendors here in Bali. To ensure the best quality performance, we strongly encourage you to arrange your ensemble and sound system together, whenever possible. 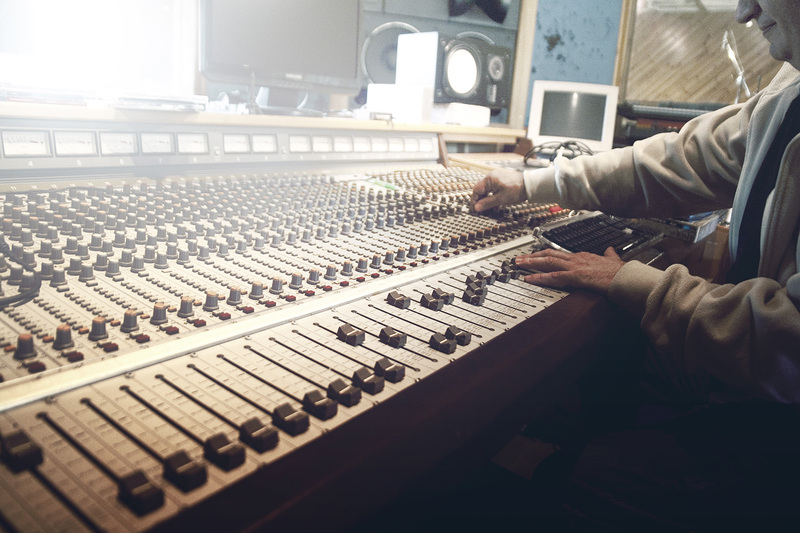 If you have questions, our experienced audio team is here to help you plan your event. For enquiries, please include: your event date, venue, approximate number of guests and ensemble preference. Not sure where to start or what questions to ask? No worries. We can send you a list of some frequently asked questions and a booking checklist, to help you get started.